It’s Mother’s Day in the UK tomorrow, but it isn’t too late to treat your mum to some beautiful Mother's Day flowers. One of our favourite online florists, Serenata Flowers, is offering fantastic discounts on a number of flower bouquets on their website today – including a sweet 17% off the stunning Aztec Sun bouquet, dropping its price from £29.99 to just £24.99. 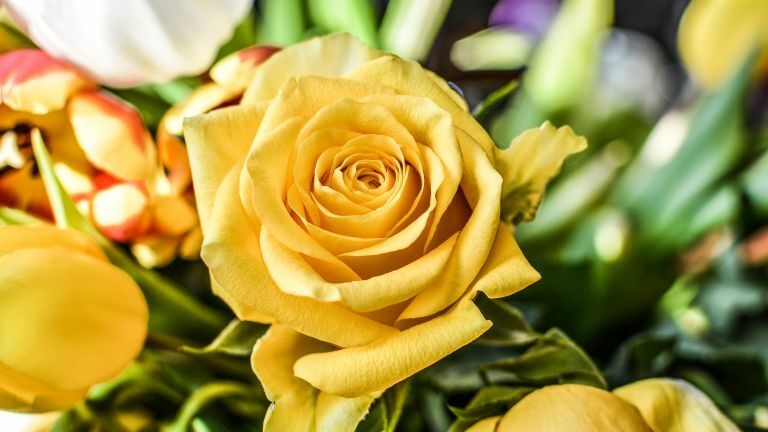 Serenata Flowers also gives you free delivery, and – unlike a lot of other online florists – they’ll deliver them this Sunday too. Absolute winner. Just make sure you order by 7pm on Saturday 30 March – that’s the cut off for Mother’s Day delivery.